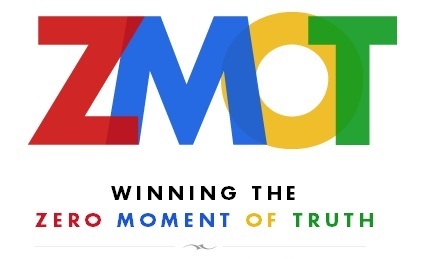 Google’s ‘Zero Moment of Truth’ (ZMOT) – Buzz or Bust in 2014? During my time looking through the speaker notes from SES London 2014 I came across Matt Roberts‘ (VP of Product at Linkdex) mention of Google’s Zero Moment of Truth (or ZMOT) theory. This has been doing the rounds since its release in 2011 but interestingly seems to be popping up across the recent web and social sphere. So I thought I would re-visit it for those who aren’t familiar and shed light on the theories relevance in 2014. Although this year I couldn’t make it to SES London 2014, I have scowered the interwebs to bring you a concise list of stats, tips and takeaways from the 3 day conference. Lets start at the start with the Day 1 sessions. You can also find the Day 2 round-up here. On Thursday 2nd of January 2014 I handed in my notice at a high paying job in a Manchester based digital marketing agency. Since that day I have been called “brave”, “foolish”, “ambitious” and everything in between. I have been asked a thousand times why Iam choosing to be my own boss versus the easy or logical option of another agency / in-house role.